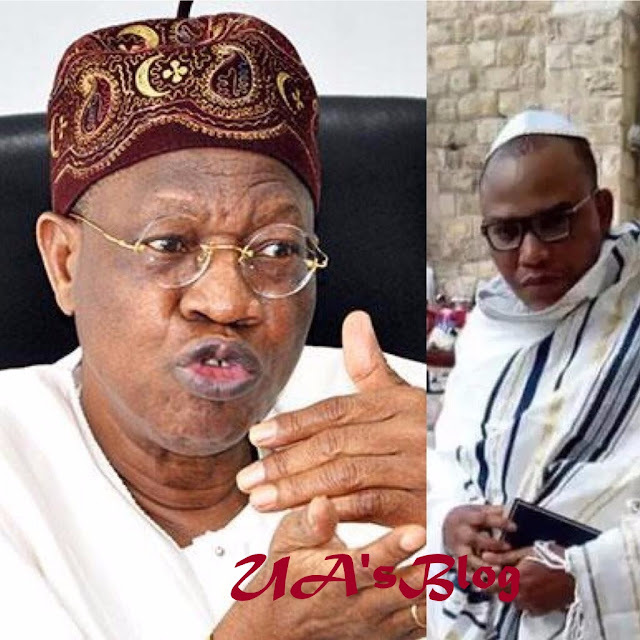 The Minister of Information and Culture, Lai Mohammed, has reacted to insinuation by the leader of the Indigenous People of Biafra, IPOB, Nnamdi Kanu that President Muhammadu Buhari was cloned in London. On the arrest and prosecution of a human rights activist, Deji Adejanju, Mohammed said that being an activists or an opposition member does not confer any immunity on anyone who flouts the laws. “What Nigerians must and should know is that the law is always there to guide their conducts. So, it does not matter whether you are in government or opposition if you flout the law,” he said.